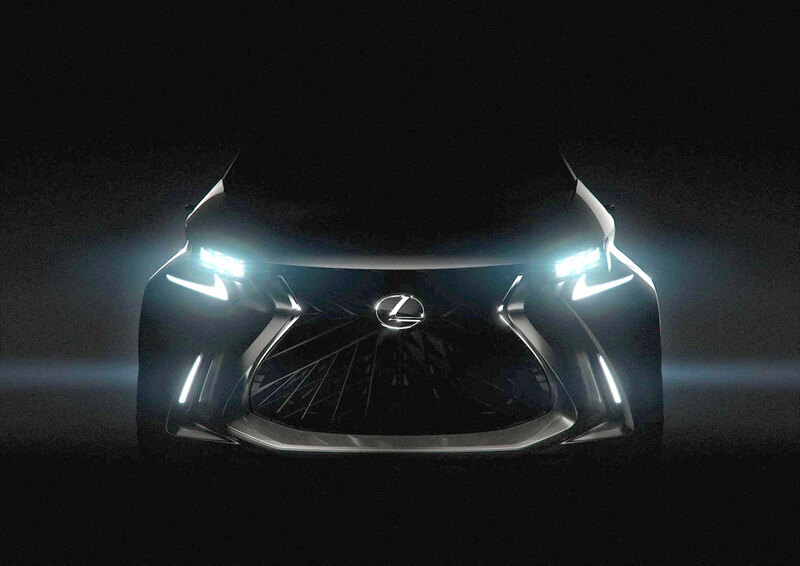 In a future world which many people see as increasingly influenced by technology and virtual experiences, the LF-SA concept is also a driver-focused vehicle, reflecting Lexus’ vision that real experience will remain ultimate luxury. With the tiny hood and the small roof, this is quite clearly a small vehicle. Judging by the light wheel outline, it’s almost certainly a car. The huge grille and its fractal pattern is very cool. We can even analyze the name — the “S” could stand for small and “A” could be a nod to the “A-Segment” in Europe, which would make the LF-SA a potential competitor with the Mini Cooper, Audi A1, and Fiat 500. Could Lexus really building a city car? Putting aside my personal feelings that yes, they absolutely should, a concept does not necessarily mean that a production model is on its way. Still, no point in assuming too much — there’s a limit to what can be determined from a near-black teaser image and a few letters. The LF-SA concept will be revealed at the Lexus Press Conference at the Geneva Motor Show on March 3rd, 2015 at 2:30am EST/12:30pm PST. DDas: This is the FT-EV by Toyota mentioned above.